Discover Why Social Media Marketing Very Important For Your Local Business Success? Local Social Media Marketing Picture by William Iven. Are you desperate to know how to generate new leads and customers without using your whole marketing budget on tools and training? Does “Digital and Inbound Marketing” confuse you so much that you continue to avoid it? Has the Social Media buzzword caught your attention so bad that you can’t stop wondering how to make it work to generate new business for your local business… no matter how hard you try it? That’s a good thing… because you need it if you’re serious about connecting with local consumers - who happen to spend a great deal of time online. You might already know that “Social Media” is one of the most popular online communication models today. Almost every person is using it including women, men, and children of all ages. Most notably, your customers are doing this Social media thing as well and they expect to find your business on every social network they use. Social networking marketing can be described as the sharing of content that is created using new technologies with an aim to facilitate influence, communication, and interaction with the world; including friends, family, peers and of course your prospects and clients. Another way to explain it: is the practice of using social platforms to spread your message to your target audience. Just to clear things up, social networks are not meant to be used as a spam tool. The rule of thumbs is to only have 10% or 15% of your posts to be a promotion or offer. Creating a loyal fan base using social media requires that your business engages with its audience to foster a long-term relationship that will produce ultimate results with having to spend a lot of money. Through these methods, your business can provide your target audience with valuable content on a consistent basis. While promotional shares should be limited, an occasional offer using social media works extremely well. Only when is done the right way. If you still thinking that a social strategy can't be effective for business, think again. 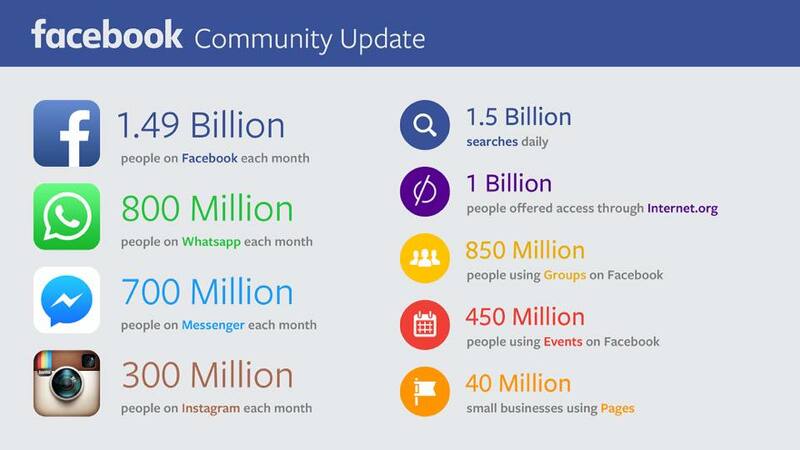 Here are some of stats about Facebook, which is currently the largest and most popular platform on the web. * Facebook has over 1 billion users. 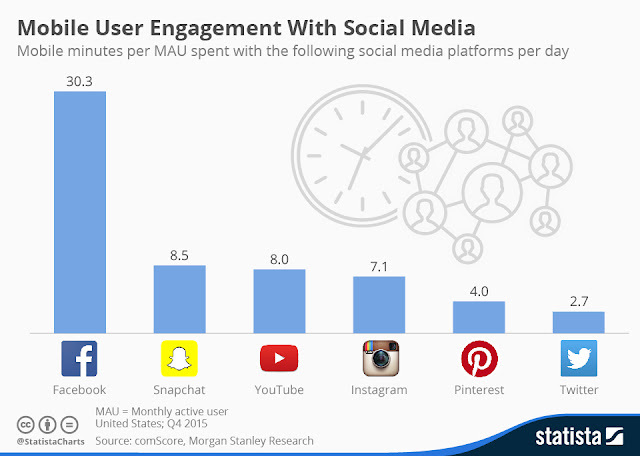 * Approximately 55% of Facebook users will log on every single day. * The average Facebook user will have a minimum of 130 friends and will like about 80 pages. * Around 3.5 billion posts (Video, Text, Photos) are shared via Facebook. * An estimate of 77% of consumers said that they interact with local companies on Facebook before purchasing their products. * Boost Brand Awareness Efforts – Since most of your target market is already using social media sites such as Facebook, Twitter, and YouTube, having a presence on sites such as these is the first step towards engaging with them while silently building your brand at the same time. * Create “Educate Demand” For Your Products and Services – Social media is all about “socializing;” so when it comes to “selling,” your approach has to be different than traditional methods. Instead of hard-selling your audience, make a point to genuinely engage with them, which will establish a trusting relationship. This will ultimately lead to more sales down the road. * Work Great for Special Promotions – Although this should not be your main focus, Social Media is a great way to let your customers and prospects know about a special offer or new product. * Create Customer Loyalty, Credibility, and Trust – Once your Social Media followers establish a personal connection with your business through Social Media, their trust in your business will grow, which leads to higher customer retention rates. * Excellent Source for Get Customer Feedback – People generally go online to tell the world their opinions about businesses these days. Listen to what your customers are saying on social media networks about your product or service. Then, take that information as an opportunity for you to make improvements. Local Marketing Voice is proud to help businesses in the Leominster MA, Fitchburg, Worcester, Boston, In fact whole Massachusetts area, national, regional and globally. build their brands via Social Media Marketing. Today, having a loyal online following could do wonders for any company that is looking to connect with local consumers. 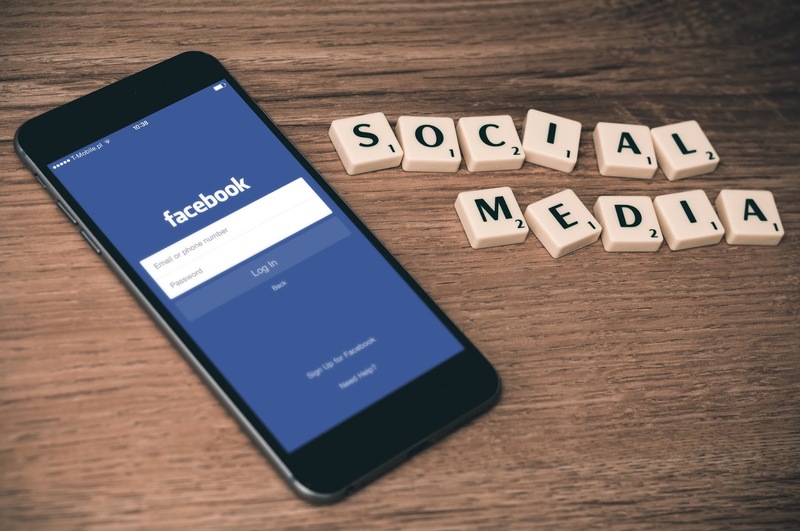 If you are ready to learn more about the impact Social Media can have on your business, contact us today at (978)425-1422 for a free, no-obligation consultation! To become a social media manager in a freelance capacity, you have to be a self-starter. Marketing92 is the best services provider for Facebook Marketing in Pakistan. We will improve your Facebook Page Likes and make it professional. We will Run your Facebook Ads, Facebook Campaigns and Promote your Facebook Page in a very professional way in our service of Facebook Marketing in Lahore. "Excellent post. Anyone been trained by Darren Winters? This is his Twitter account - hhttps://twitter.com/darrenwinters01 - interesting reviews!" As a SMM Reseller Panel we offer all types of Social Media Marketing Services at Resellers rate for promoting your or your clients Media Profiles including Instagram , Twitter , Facebook , YouTube , Soundcloud and much more just with a click of button. We provide complete solution for Social Media needs!! This is the perfect website for anyone who wants to understand this topic. You realize so much its almost hard to argue with you (not that I personally will need to…HaHa). You certainly put a new spin on a topic that's been discussed for ages. Excellent stuff, just wonderful! I seriously love your site.. Excellent colors & theme. Did you create this website yourself? Please reply back as I’m trying to create my own personal site and would love to know where you got this from or exactly what the theme is called. Cheers! Social media will lead your business to a wonderful start. Most consumers recommend it.